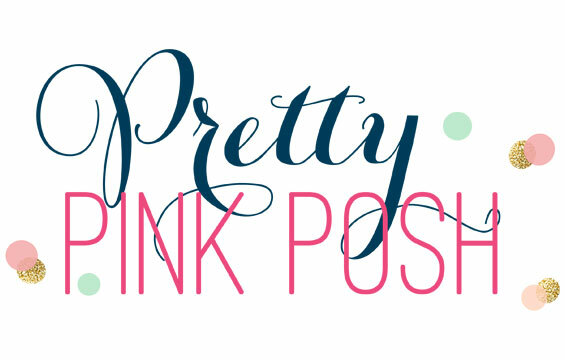 Can you believe the June MFT Release is almost here? Time is just flying by and summer just started! I am currently in the car traveling home from a week vacation in the mountains and I am already ready to go back for more vacation! I can only wish! 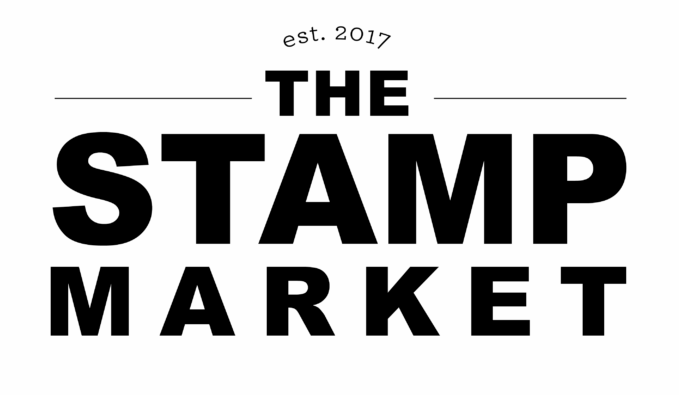 Today's new stamps and dies are definitely some of my new favorites! 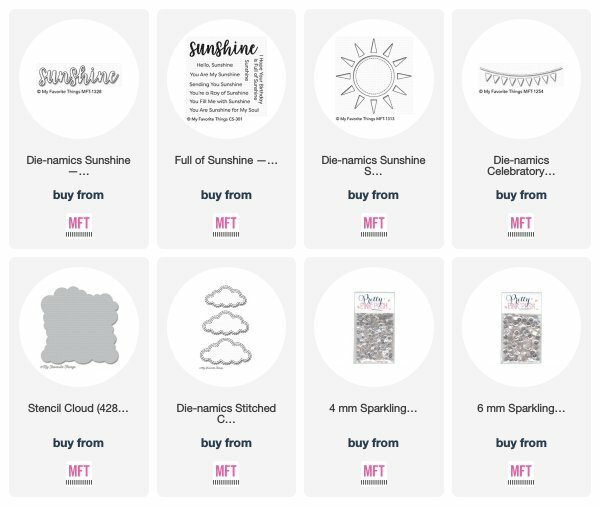 Today I am using the new dies called Sunshine Shaker and Sunshine dies and the new stamp set, Full of Sunshine. To create this card, I used my favorite ever Cloud Stencil with Salty Ocean Oxide, super lightly in the background. I added in the Celebratory Banner at the top of the card. Next, I die cut the new Sunshine Die and glued the little rays to the back of the card. 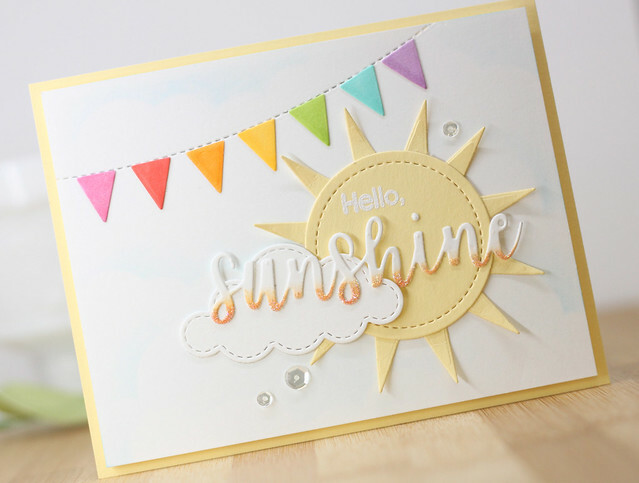 I attached the sunshine to the front of the card after heat embossing the "hello,' on the front. Next, I die cut and ink blended up the new Sunshine die and layered it on the front of the card with a stitched cloud. Last, I added in a few sequin for a little bling. I will be back tomorrow with another MFT countdown peek. Everything you see this week will be available on Tuesday, June 5th at 8pm CST. So glad you stopped by today. Have a great day! I LOVE THE RAINBOW BANNER and the way you did the glitter sunshine die! What a great idea! As always I love your cards! This is such a happy sunshine card! I love the colorful banner. This is a pretty card. Great job. Great card...I love the way you highlighted the bottom of the Word Sunshine....love it! Lovely card and that banner is so pretty. 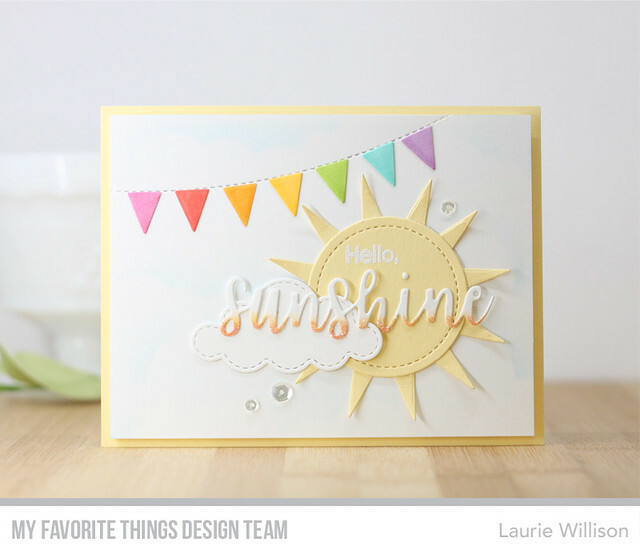 Hey Laurie, your sunshine card makes me smile!! Love that sweet banner. I know what you mean, we just came home from South Dakota. I told my husband I got my wash done so we can leave any time!!!!! I think that sunshine is really wonderful also. Nicely done. Such a cheery card, Laurie! 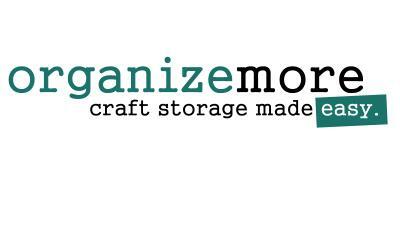 I love how you layered all the die cuts and your banner is fabulous! Can’t beat a sun and a rainbow (banner)!